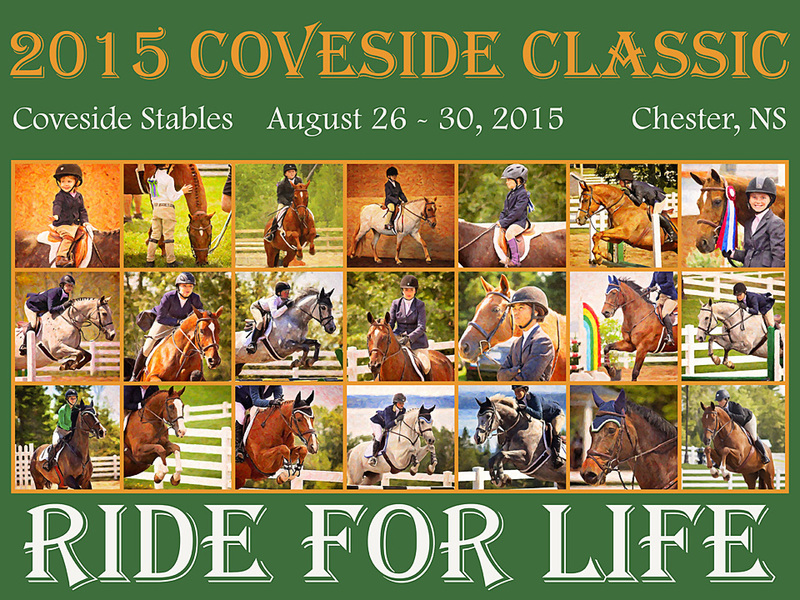 First 2015 Coveside Classic Champions have been crowned! 2015 Eastern Fence Baby Green Hunter Champion: Revelation Blue and Emma Mailman; Reserve Champion: Cinco Z with Molly Brisco in the tack. 2015 Parts for Trucks Short Stirrup Champion: Lover’s Tryst with Lauren Meisner; Reserve Champion: Blonde Ambition with Kiara Keddy. 2015 Russell Investments Low Modified Working Hunter Champion: Bohdan and Jaime Harper; Reserve Champion: Cinco Z and Samantha Saarloos. This year’s champion coolers are to die for! 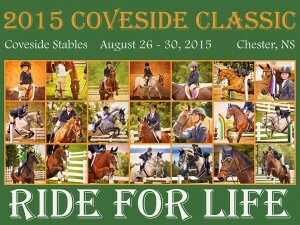 From Horseware Ireland and custom made for the 2015 Coveside Classic. Stay tuned for more highlights.